The school failure, the “mileuristas”, immigration, inequality between men and women, between young people and adults, the increase in unemployment (especially the youth), the retreat of thirty years of economic inequality, retirement… These are some of the problems facing our country. All are very present in public debates, but when you talk to them, rarely takes into account a key factor for an adequate diagnosis: the social class. The probability of failing in school, of being “nini” or titled college low-income it is understood much better as a problem of trajectory class that as a problem, merely juvenile. The relationship between market work and family, however, is similar for all men, varies considerably among women according to their social class. Spain is becoming more poor and more unequal because not all classes are poorer to the same extent. 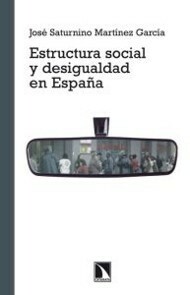 This book addresses these issues in the light of recent theories on justice and class analysis, taking into account the changes in the structure of Spanish society, especially since the crisis. 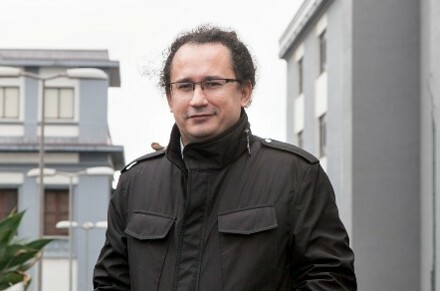 José Saturnino Martínez García is Phd in Sociology (UAM), a Master’s degree in Economics of Education (UCIII), and licensed in DC. Policy and Sociology (UCM). He has been a professor at the University of Salamanca and guest researcher at the University of Wisconsin (Madison). Was Vocal Advisor in the Cabinet of J. L. R. Zapatero, between 2007 and 2011. He is currently a Professor of Sociology at the University of la Laguna. He has collaborated with a variety of media, including El País, Le Monde Diplomatique, Viejo Topo Magazine or of Books, and his research has been published in various academic journals.